PlayerUnknown’s Battleground is undoubtedly one of the most popular multiplayer game out there at the moment. However, the growing popularity is causing some issues now. 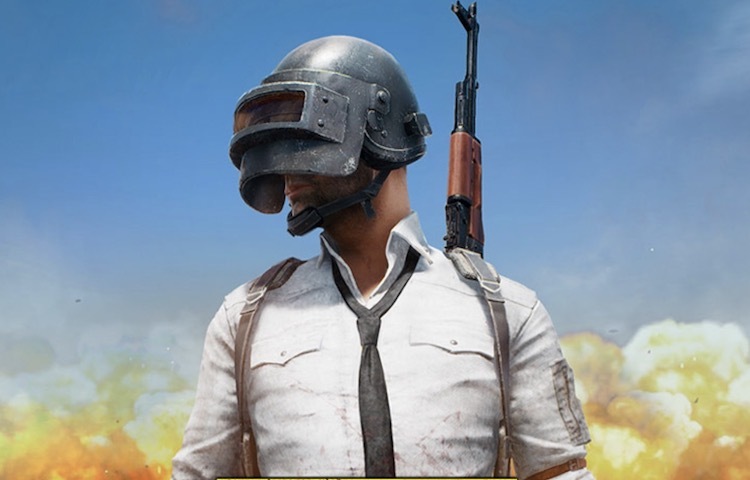 If you’ve played PUBG recently, then you already know that the performance is somewhat wonky. The good news is, the developers have pushed an update to the game which brings two new changes. The first one comes in the form of an anti-cheat measure. 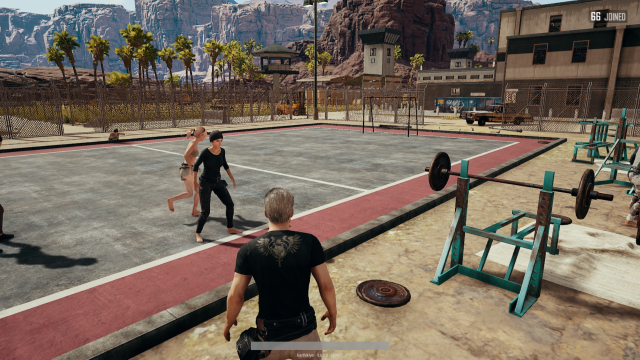 Although the developers have not shared any details about the same, it is being speculated that PUBG could be relying on a third-party anti-cheat provider. Another big change is that in order to deal with the stutter, long load times, and massive frame-rate drops, the developers have added multiple spawn locations throughout the map. So essentially, you won’t be spawning with 99 other players in the same location. And it is also worth noting that the update removes weapons from the lobby as well. Introduced multiple pre-match starting areas on both maps in order to optimize the server and game client performance. Removed weapons on starting island before the match start. Applied new Russian, Japanese and Chinese (simplified/traditional) fonts. Fixed the issue where players were able to slide-jump from prone. The update is already live for some users. We were able to run the game and test out the new feature. However, if the update is not live for you, try running the game on test servers.